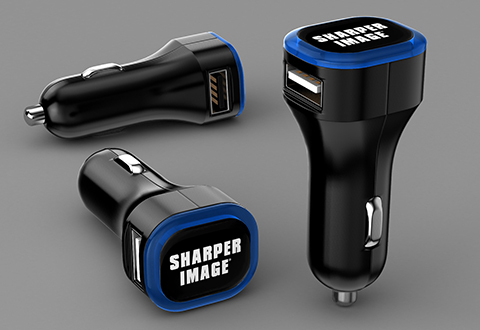 For personal safety, business or entertainment, every driver needs our sleek and stylish 2-Port USB Car Charger. 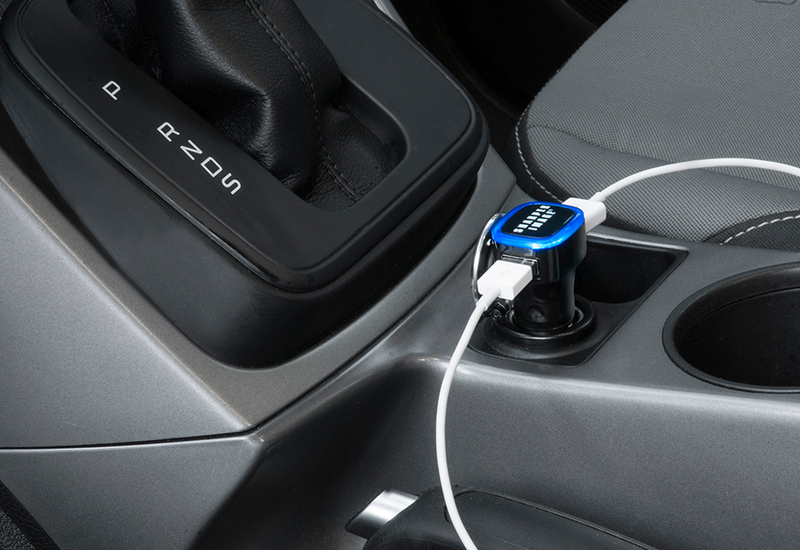 Just plug it into your vehicle’s 12V outlet (a.k.a. 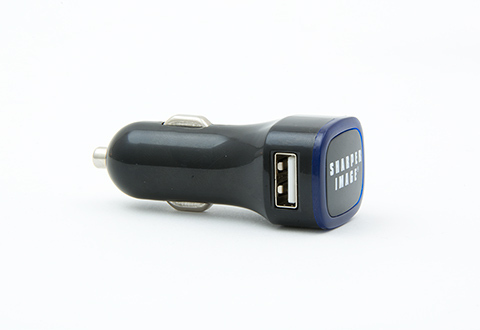 the car cigarette lighter) to charge or power 1 or 2 devices at the same time. 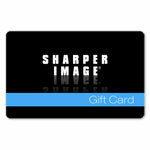 Compatible with all iPhones, iPods, Samsung Galaxy smartphones, other Android smartphones and GPS devices. 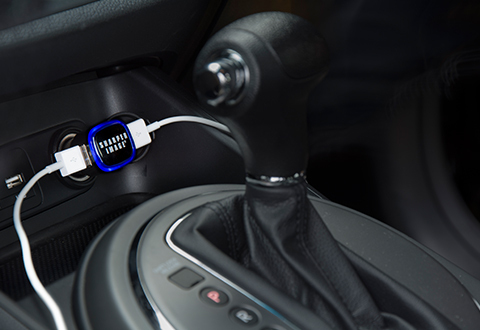 Simply use the cables that came with your devices. Available in Black. 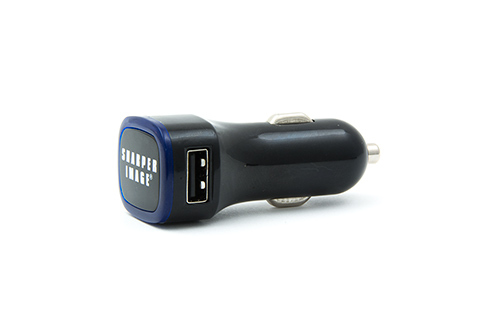 For peace of mind on the road, get the 2-Port USB Car Charger. It charges one or two devices so you always have power for phone calls, music and GPS.